Looking for that special something for your Valentine? Cross our hearts that you’ll find it at Lido Marina Village! Eberjey and Le Labo are hosting a shopping experience, complete with sweet treats and bubbly, on Thursday, February 8th from 6 – 8 pm. 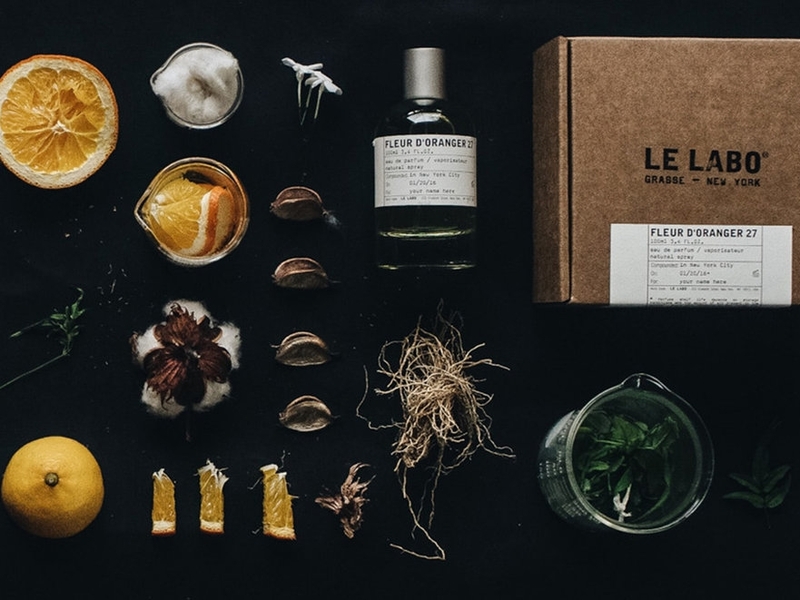 You’ll find an assortment of exceptional fragrances to choose from at Le Labo and plenty of sophisticated lingerie and breezy resort wear at Eberjey that’ll ensure hearts go pitter patter.